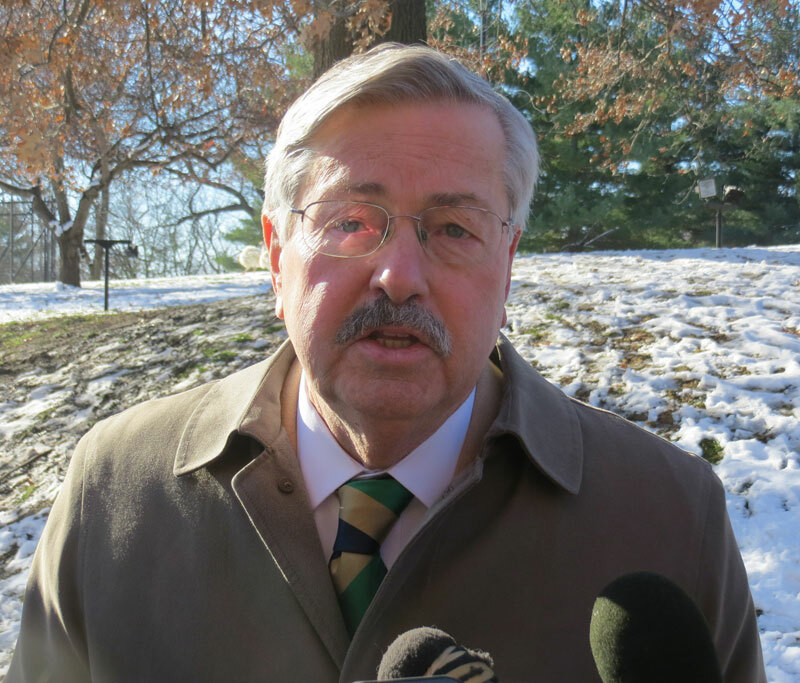 As of today, Terry Branstad is the nation’s longest-serving governor. 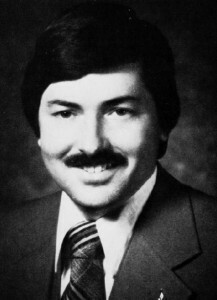 Today is Branstad’s 7,642nd day as governor. He’s run a total of 19 successful primary and general election campaigns in Iowa. Branstad’s late mother was a member of the Democratic Central Committee in Winnebago County. While Branstad’s mother may have planted the seeds, Branstad credits his eighth grade teachers for inspiring him to choose politics as a career. Once he got elected, Branstad credits “a lot of different people” with steering him in the right direction. 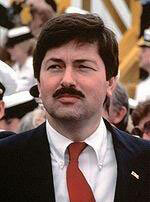 In 1983, when Branstad first took over as Iowa’s governor, he was the nation’s youngest governor. Today, there is only one governor in the country who is older. Branstad says the speed of politics today is dramatically faster than when he started, due to social media. Branstad at one point held a news conference daily during the 1994 campaign and admits he relishes engaging with the news media. Nearly every Monday, Branstad holds a news conference in his statehouse office. Branstad says his willingness to speak for himself rather than having staff do it for him contributes to his “very high name recognition” in Iowa. His 7642 days in office may have something to do with it, too. Over 1100 people are expected to attend a party tonight on the Iowa State Fairgrounds to mark Branstad’s new status as the nation’s longest serving governor. The money raised from ticket sales will go to the non-profit Branstad has set up to promote Iowa history. At 10 o’clock Branstad will be in his formal office at the capitol for an open house for the public.